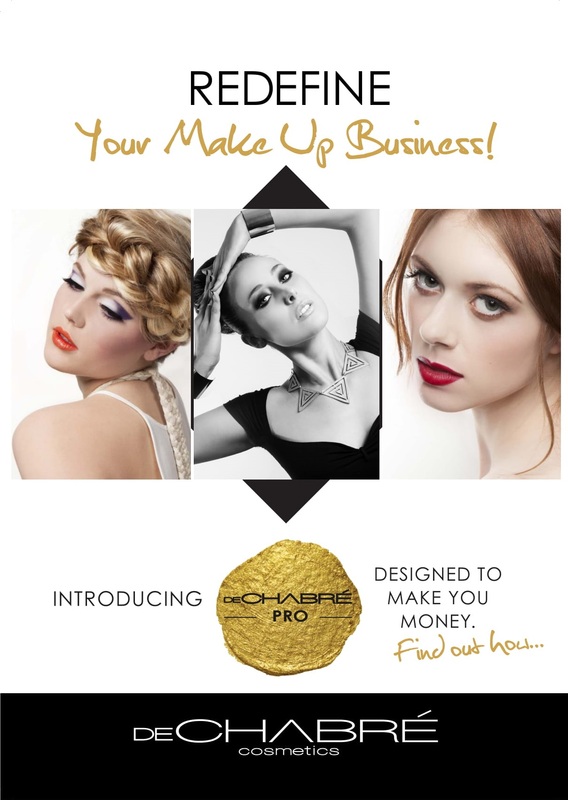 Are you are professional makeup artist, looking to expand your income whilst still using professional quality products? deChabre Cosmetics goes beyond the simple supply of quality products (which of course we do) ... we are committed to helping talented artists take their business to the next level, through our collaborative and supportive deChabre Pro Program. 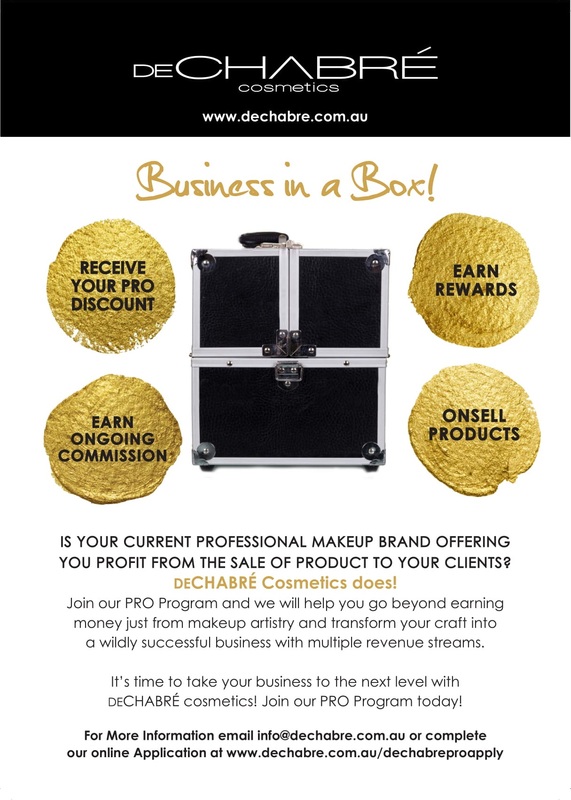 Join our deChabre Pro Program ... and let's work together to take your business to the next level!